When I got pregnant with our third child last year, I promised myself that I would get back in shape in 2019. 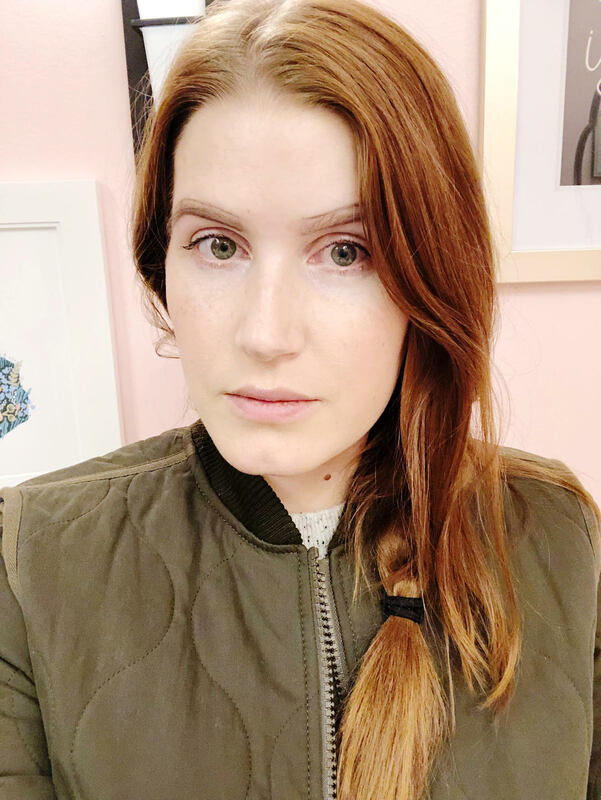 I gave myself complete grace up until this year but 2019 marks the end of my tolerance of my “mombod” (you know the look- a little disheveled, a little “fluffy”- lots of wet hair days and very little time for a face of makeup). 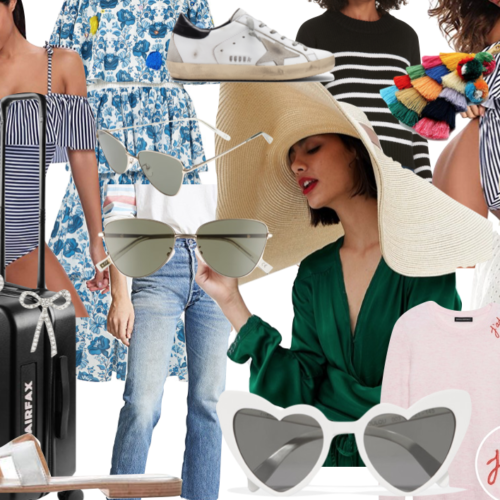 In the last three years I had three kids and now I’m ready to tuck the maternity jeans away (I’m still wearing them right now) and get my college body back. Everything kicked off last week (which was also my first week officially back at work after baby #3). 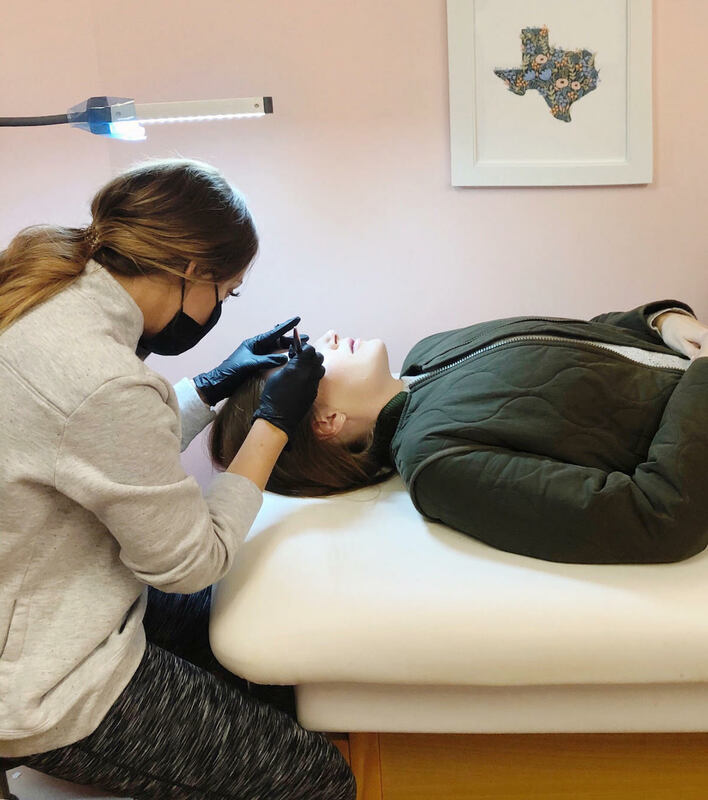 Click here to see more about my first experience with Microblading. 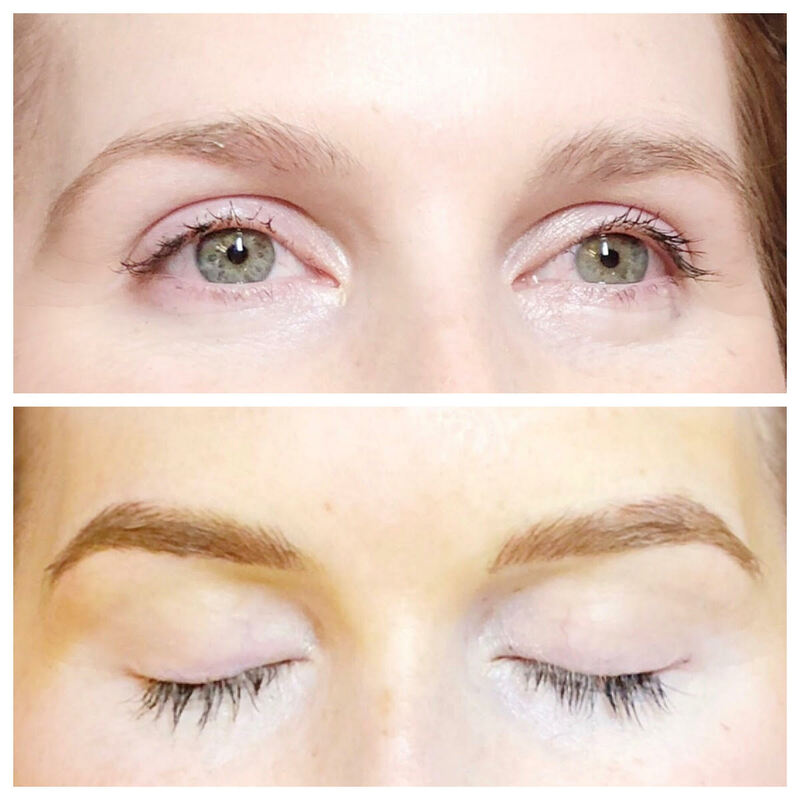 I went to Amy’s cute studio in Lakewood, in Dallas, Texas, and after talking about the look I wanted, she grabbed her implements and began measuring and drawing on my new brows. 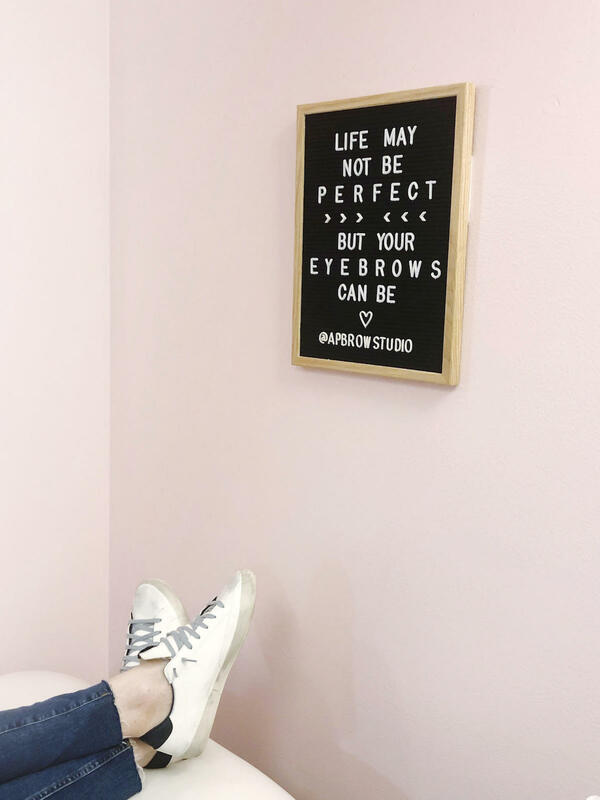 After approving her design, she numbed my brows with lidocaine (you want this) and then got to work. 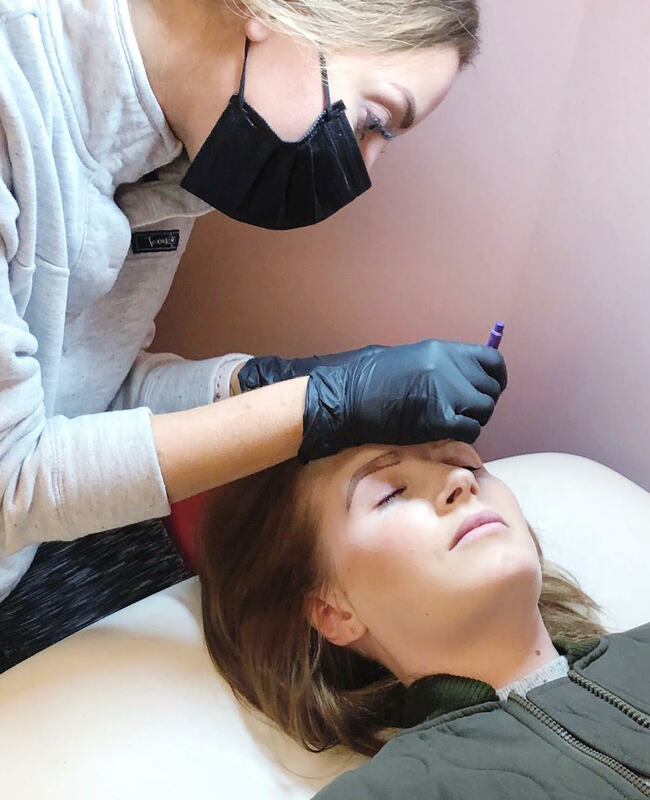 Like any beauty treatment, it was a little uncomfortable- less painful than Botox but certain areas of my brow were more sensitive to the Microblading than others. Amy was kind to reapply lidocaine for me throughout the process and she kept me very comfortable. After two hours, we were finished and I went home with cleaning solution, some healing cream and a perfectly arched brow. The area was sore the next day, and a bit red. 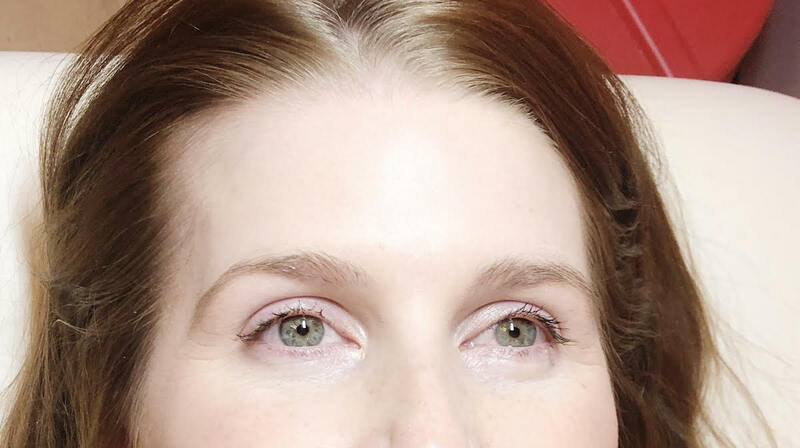 It also took a couple of days to get all of the excess ink off of my brow, but less than a week later, they looked great and that is one thing off of my morning to-do list.